We have one of the largest range of shoes on the Mornington Peninsula. 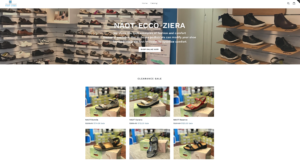 We always stock shoes for all seasons - most are orthotic friendly. We also stock Clarks school shoes. Pain in the ball of your foot - just before your toes? This is a common source of foot pain in adults. Our podiatrists will be keen to reduce pressure in your forefoot and get your foot functioning correctly. 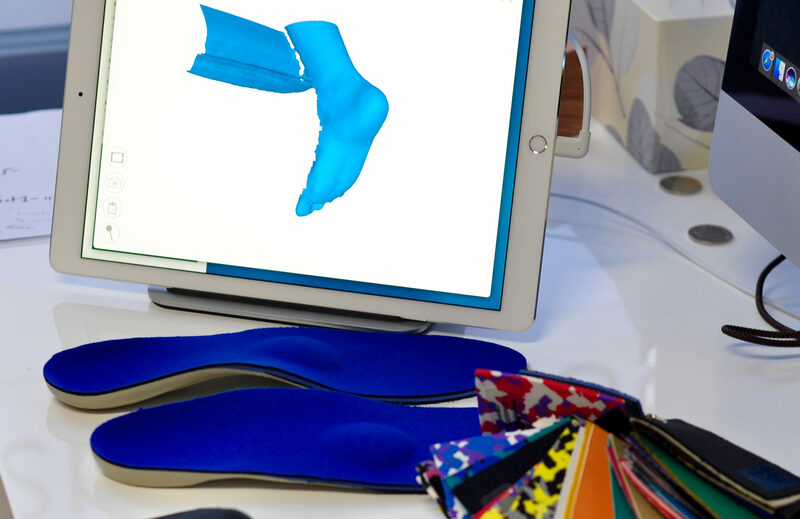 We frequently use three styles of orthotic insoles to prevent and treat foot pain: (i) prefabricated (off the shelf) devices, (ii) pre-cast (semi- custom) and (iii) fully customised foot orthoses. Our podiatrist will discuss these options with you and present you with the most cost effective option/s for your individual situation.